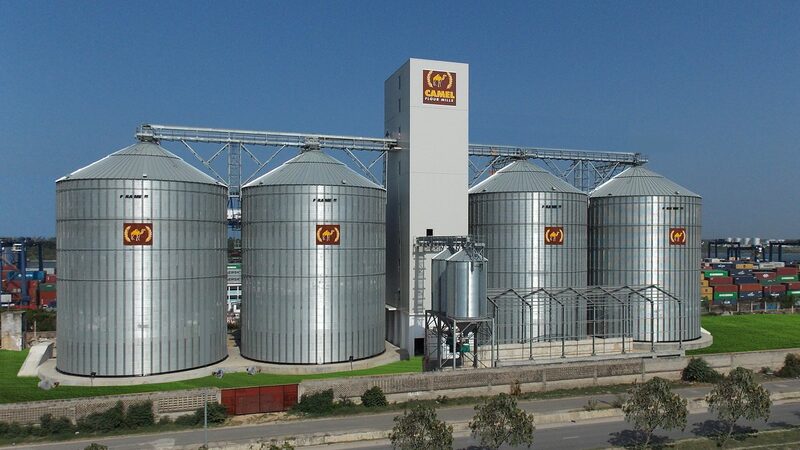 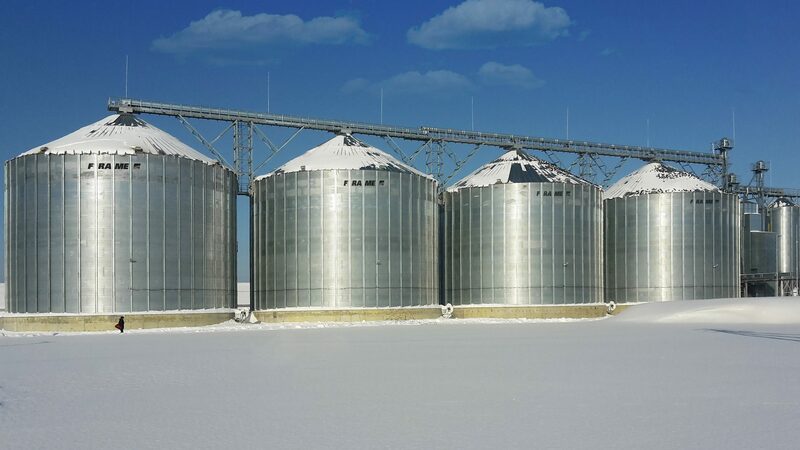 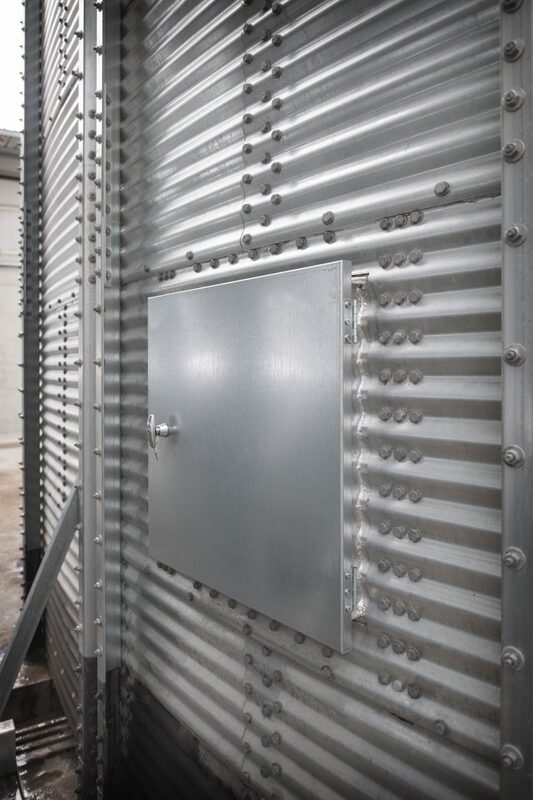 All FRAME FP silos incorporate a heavy duty hinged single ring sidewall door in the second ring as standard. 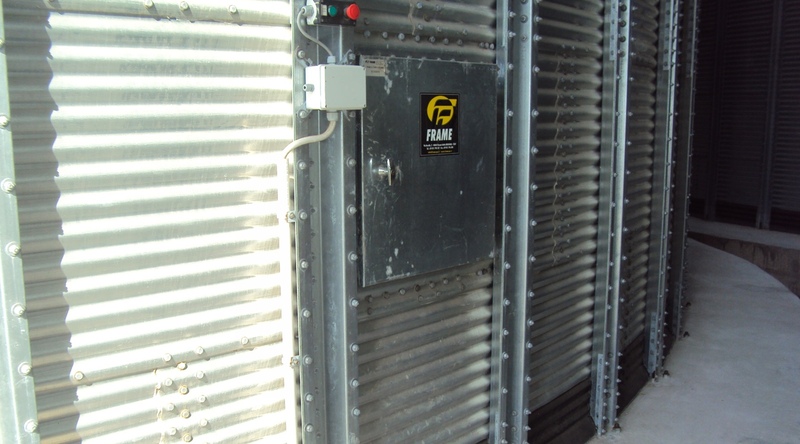 The reinforced inner door swings out of the way easily when open, the sturdy welded frame is hot dipped galvanized after manufacture. 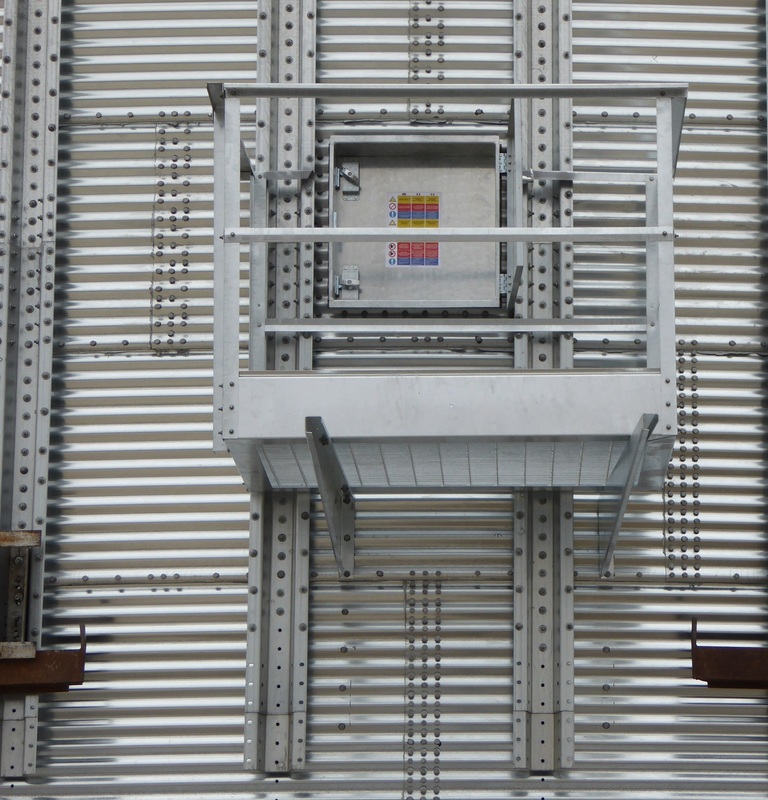 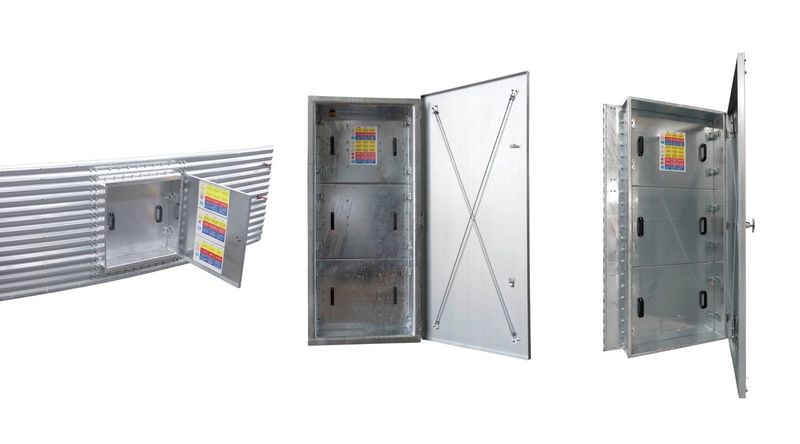 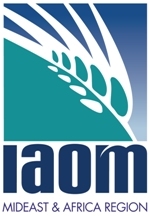 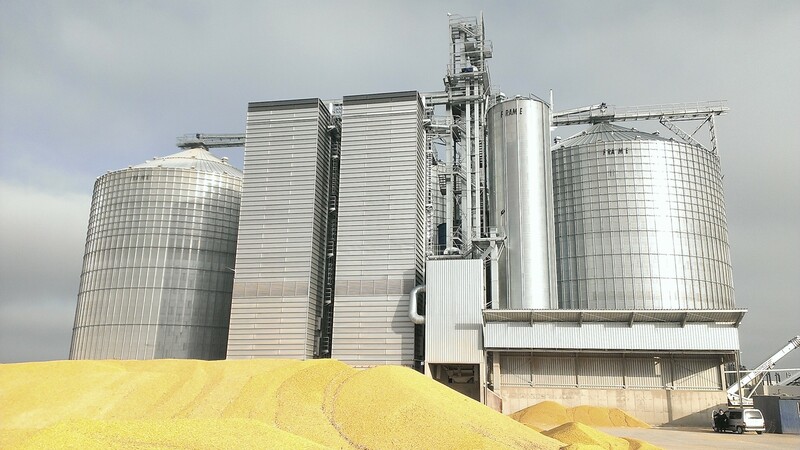 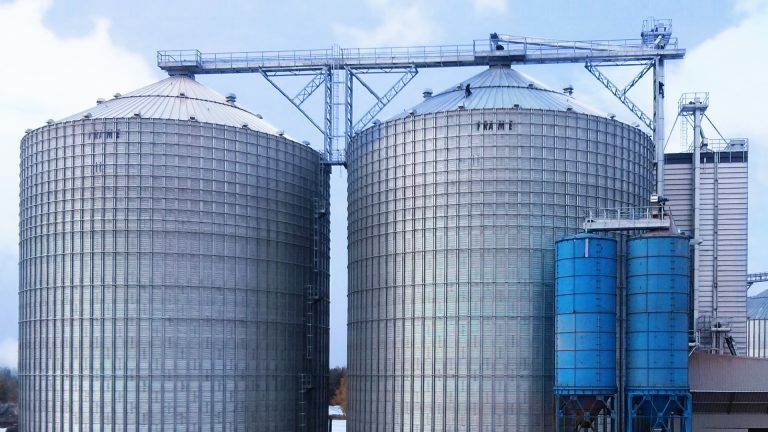 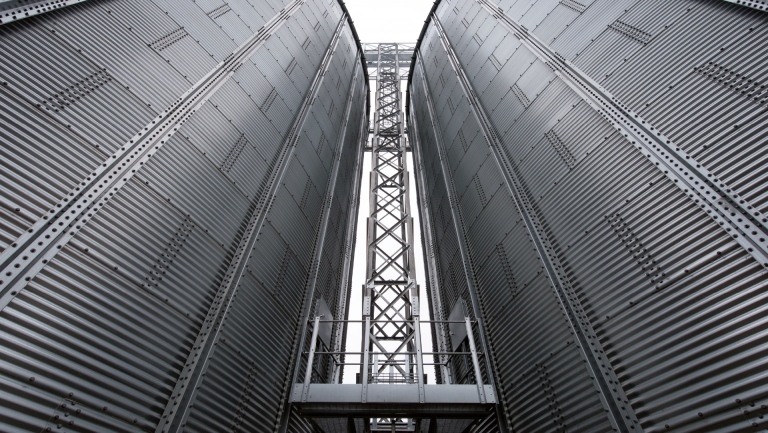 Additional sidewall doors, with necessary vertical access ladders & platforms can be supplied; in addition, for Commercial silos a ‘double ring’ door can be offered for some models at extra cost if required.